Home > Entertainment > ‘Chingoo 2′ opens in U.S.
‘Chingoo 2′ opens in U.S. The much-hyped sequel to the 2001 Korean box office hit “Friend” (Chingoo in Korean·친구) will hit movie theaters in 14 cities across the United States, including Los Angeles and Fullerton, on Friday, December 13. Kwak Kyung-taek’s latest film, “Friend 2: The Legacy,” comes 12 years after the original hit drew 8.2 million movie-goers in Korea. 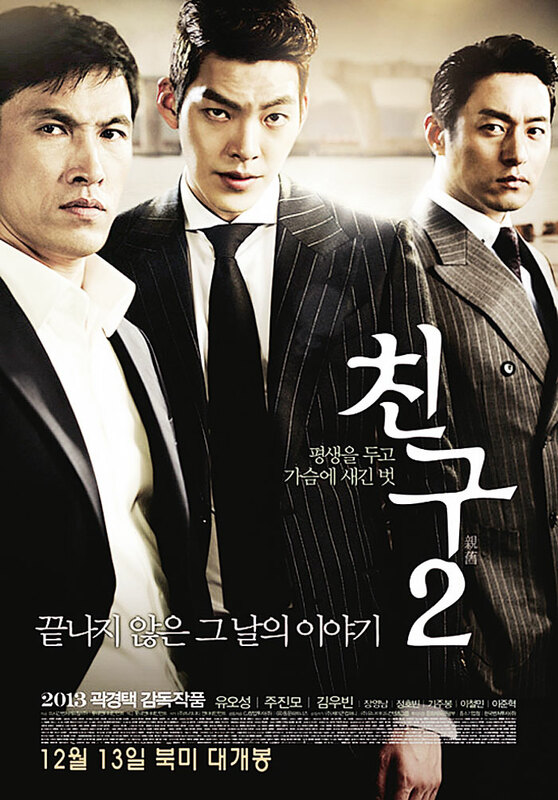 The sequel, released one month earlier in Korea, did not disappoint, as far as box office numbers are concerned. It surpassed the one million mark in just three days to shatter the old record. Yu Oh-seong, 47, returns in a starring role, as Joon-seok, but it’s newcomer Kim Woo-bin, 24, who’s stealing the show. Before its opening, nearly 80% of the tickets sold in advance had been purchased by nostalgic males in their 30-40s who had seen the first film but since the second week, the audience of female moviegoers in their 20s drastically increased. 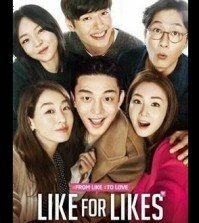 Korean critics are saying the filmmakers nailed their strategy of combining nostalgic material with a current heartthrob – successfully targeting both middle-aged men and single women. Koreans have a tendency to confuse overacting with good acting, but Kim is drawing rave reviews from even fellow actors and actresses, especially for his drunk scenes. His popularity was already on the rise with his TV drama role in “The Inheritors” (Sang-sok-ja·상속자). American distributor CJ Entertainment says Korean American interest in the movie is extremely high also. Inquiries have poured in from Korean communities in the U.S. even before the movie was released in Korea, and advance ticket purchases by males in their 40-50s have surprised. For further information, visit www.CJ-Entertainment.com or www.facebook.com/AsianMoviesNMore, or call (213) 406-8627.